This is a book for those who desire to pray with Sacred Scripture. 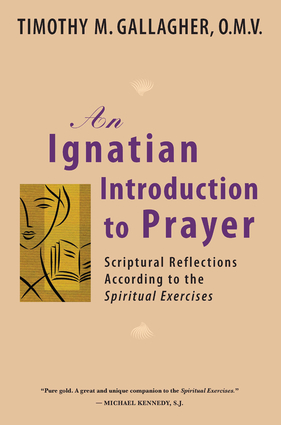 Following the spiritual itinerary of the Spiritual Exercises by Ignatius of Loyola, forty reflections offer a great resource for those beginning to pray with Scripture. They provide accompaniment in the first, tentative steps of such blessed prayer. For those who already practice prayer with Scripture, and who seek new depth in that prayer, these emotionally rich reflections can provide an opportunity for such growth. They are also useful for spiritual directors, retreat directors, small groups in parishes, and in the home.